Smartphones and their ever-evolving cameras have redefined the way we share things with people. Point, snap, and share – it can’t get any simpler than that! Few people realize that behind this straightforward process lies camera hardware with great potential – potential that's not always tapped into. Today's smartphone cameras offer full manual controls, advanced image stabilization, 4K HDR video recording, and much more. Those who strive to take advantage of such capabilities can be classified as enthusiasts – they're the ones who experiment and take the plunge, attempting to up their content capturing game by using all camera tools at their disposal. If you find yourself in this boat, then you’ll want to pay extra attention to what we’re going to be recommending below. We’re going to talk about some gear you’ll want to get in order to take your mobile photography and videography to the next level. Selfie sticks, while tremendously popular, offer incredible versatility that you’re probably not aware of. Not only are they great when you’re trying to capture more people into your selfies, but they can offer different perspectives for both photos and videos – whether they’re positioned high up to give people a “looking down” view or low for action shots like when you’re skateboarding or something. 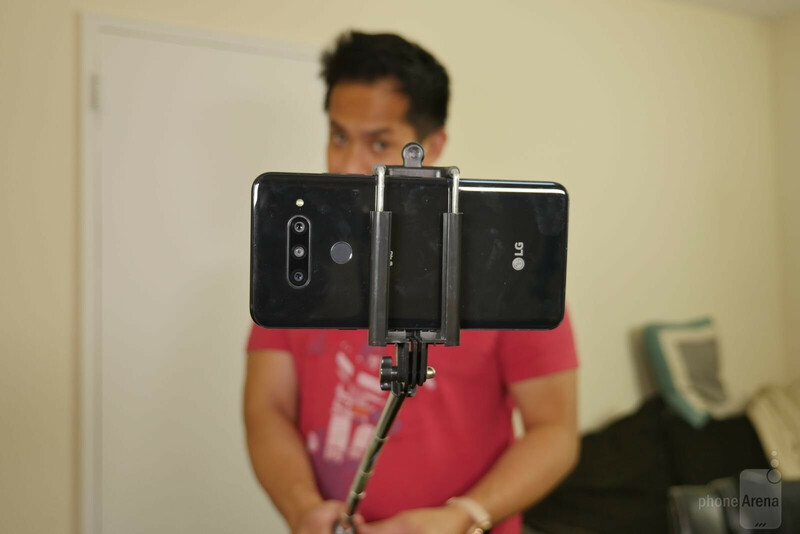 Even better, some selfie sticks act as monopods as well, like the Polar Pro Trippler, where the handle comes apart to allow it to stay stationary in place. You can find simple selfie sticks for cheap at about $10, but the more complex ones can easily go upwards of $50. 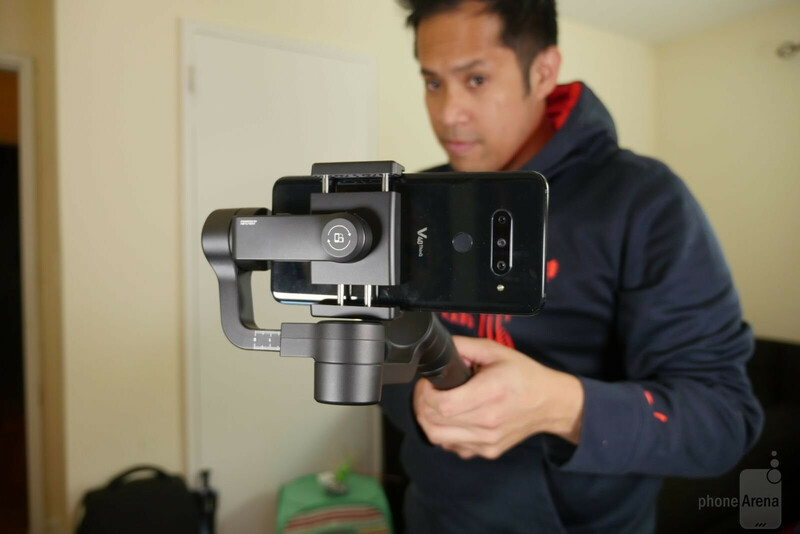 Optical and digital stabilization helped improve the way smartphone videos turn out, but when it comes to keeping something steady in one place or offering smooth pans and tilts, there’s nothing like a good ‘ol tripod for the occasion. There many models to choose from, ranging from simple ones to others that offer more articulation, like the handful of Joby GorillaPod copycats that have articulating legs. Regardless, they’re relatively affordable and should be on your must-have list! 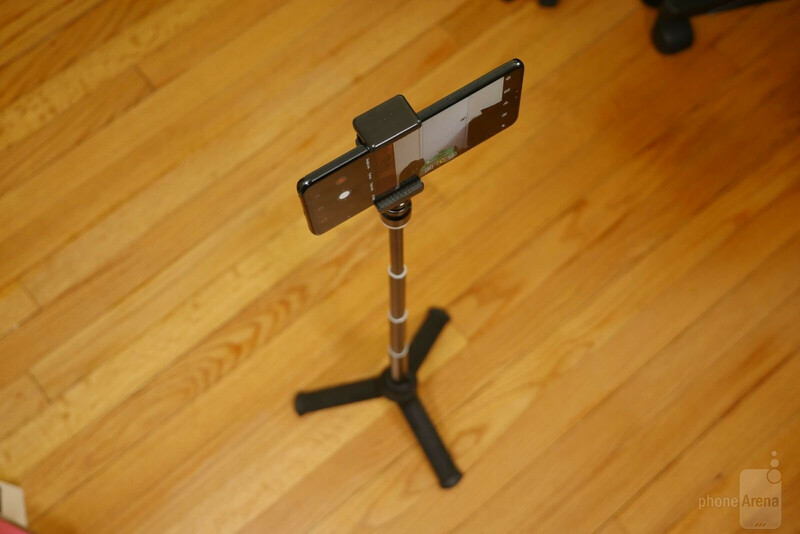 Most smartphone tripods can be purchased for under $50, making them one of the first things you should invest in if you’re serious about photography or videography! 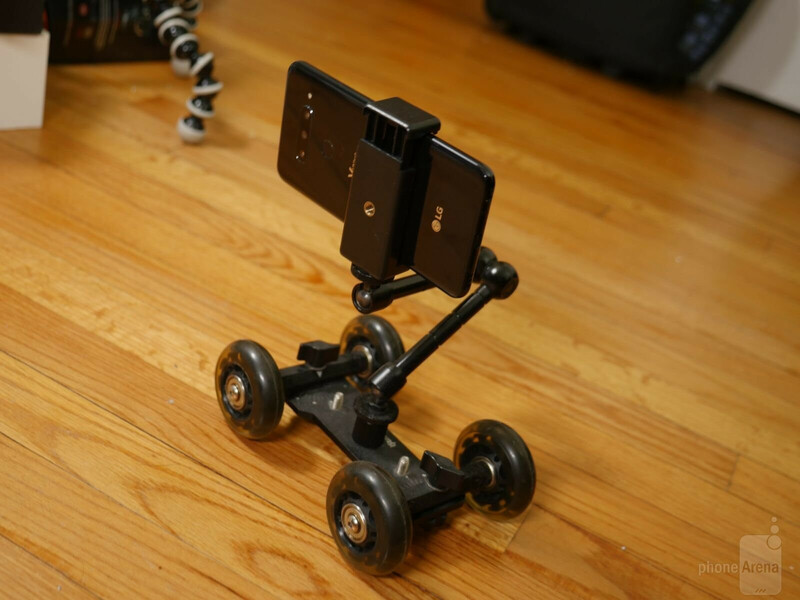 Smartphone dollies are geared towards videographers, mainly because they help to add dynamic movements to a scene. Sure, there are pans and tilts that you could do when recording stuff, but dollies provide more consistency. Most basic ones that are hand-operated can be picked up on the cheap, but there are mechanical, motor-driven ones too that produce finer movements – albeit, they generally cost more. Regardless of what option you end up choosing, dollies can be adjusted to run through a variety of paths. Adding new perspectives to your shots can easily be accomplished using add-on smartphone camera lenses – like the kind from Moment or Olloclip. 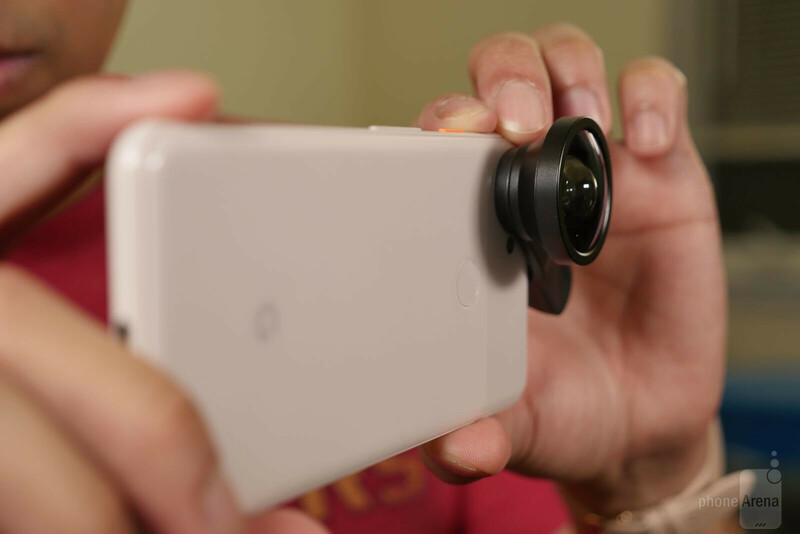 These lenses are typically placed over the camera on your phone, whether that’s done by a clip that holds the lens in place or by placing the phone in a case to which the lens is mounted. Regardless, you can fasten on telephoto, super wide-angle, and even fish eye lenses, which can be used on both front and rear cameras. 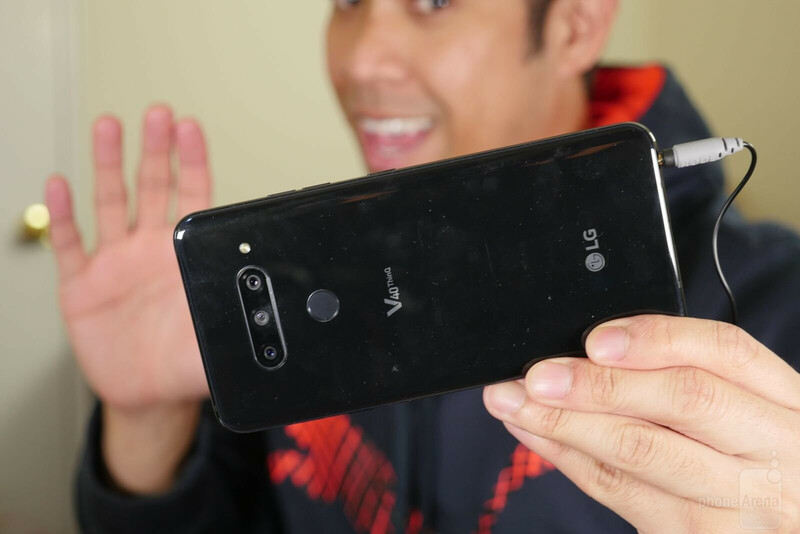 If you don’t have a fancy triple camera system on your phone – like the ones the LG V40 or Huawei Mate 20 have – then these add-on lenses are great solutions to enhance your photos and videos. Off-brand names can be picked up for dirt cheap, but name brand ones like the ones we mentioned can easily fetch for around $50 to $100. 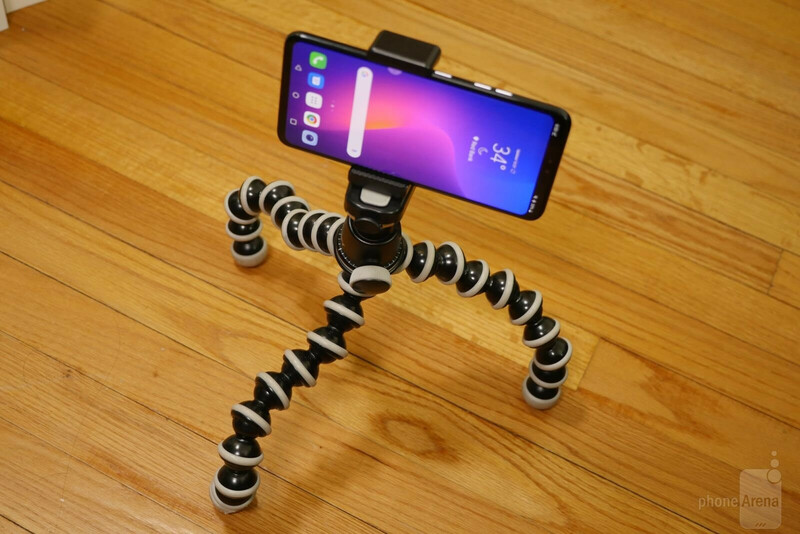 Most high-end smartphones offer the convenience of optical stabilization, reducing the potential of blurry photos and keeping your video footage nice and steady. However, if you really want that “walking on air” look, then you’ll want to invest in a smartphone gimbal. 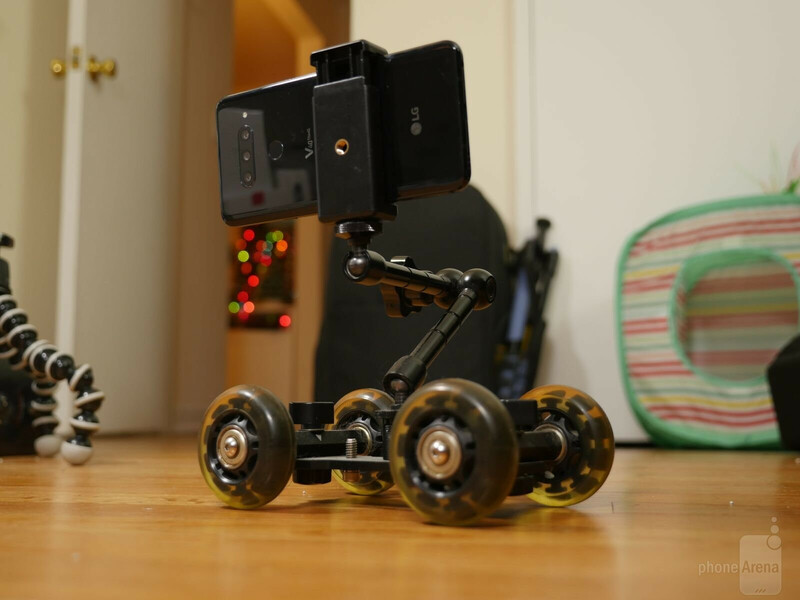 Models like the Smove gimbal helps to keep your phone level while you move, which can make for some cinematic shots when shooting video once you’ve mastered some techniques. Not only do they offer smooth and steady footage, you can even use them for time-lapse photography wherein the gimbal rotates very slowly to offer a more dynamic time-lapse. 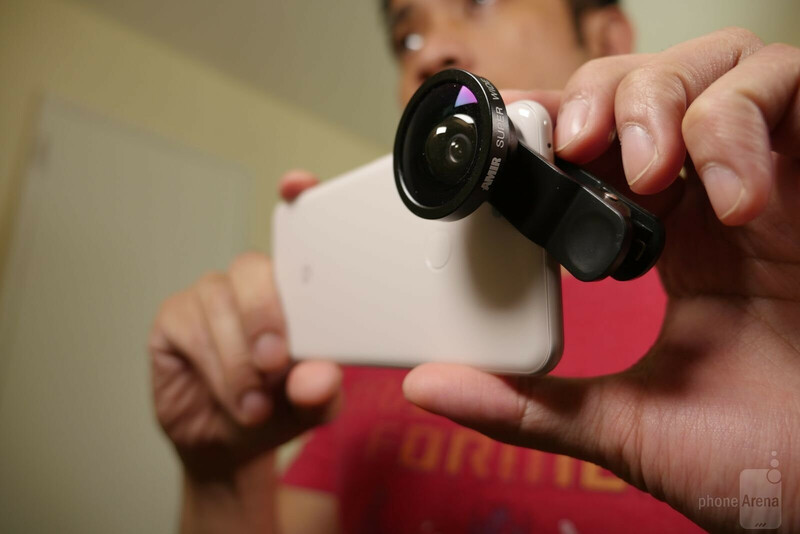 Typically, the average smartphone gimbal costs between $100 to $200. Smartphones have taken convenience to a higher level by allowing us to instantly share the photos we capture. If you’re looking for something a bit more personable, then printing out some of your best shots would be it. 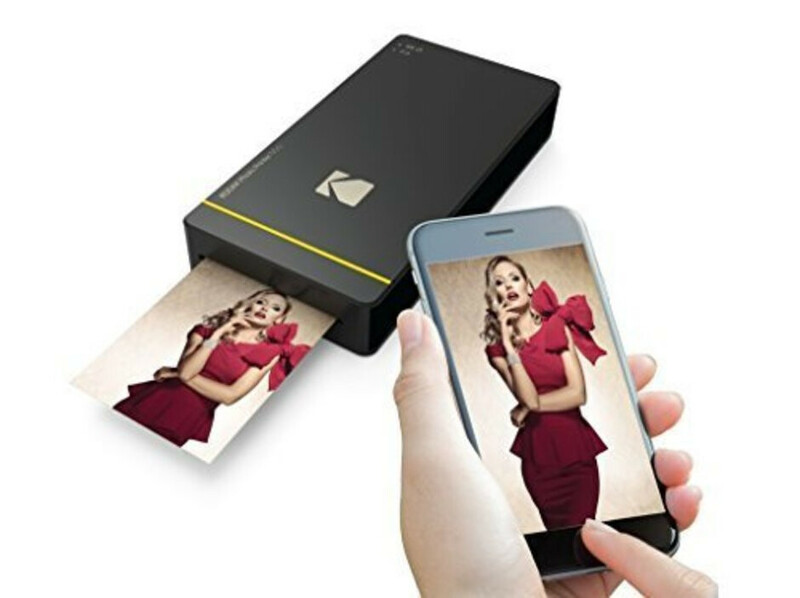 There are several portable printers that offer the convenience of quickly printing shots taken by your phone, like the Kodak Photo Printer Mini, which prints out these fun bite-sized photos. Seeing a photo you’ve captured with your smartphone is one thing, but to see a collage of them put into a scrapbook definitely gives them a more personable touch! These printers obviously require more of an investment, mainly because of the paper and ink cartridges you’ll need to keep a healthy supply of when using them. Smartphones nowadays are capable of producing outstanding video quality, but a great-looking video can be soured by poor-sounding audio. While the internal microphones in our smartphones are convenient, leveraging external microphones can tremendously up your game. And that’s why we recommend trying out some of the external microphones listed below, which can suit all sorts of shooting styles and needs. Lavalier microphones probably capture the best audio because they’re strapped very close to the subject. They range in price, from as low as $13 for some basic options on Amazon, to some that are $60+ for some from notable names. Even if you opt to choose an inexpensive one, they’re still generally better than relying on your smartphone’s internal microphones because they never sound distant. 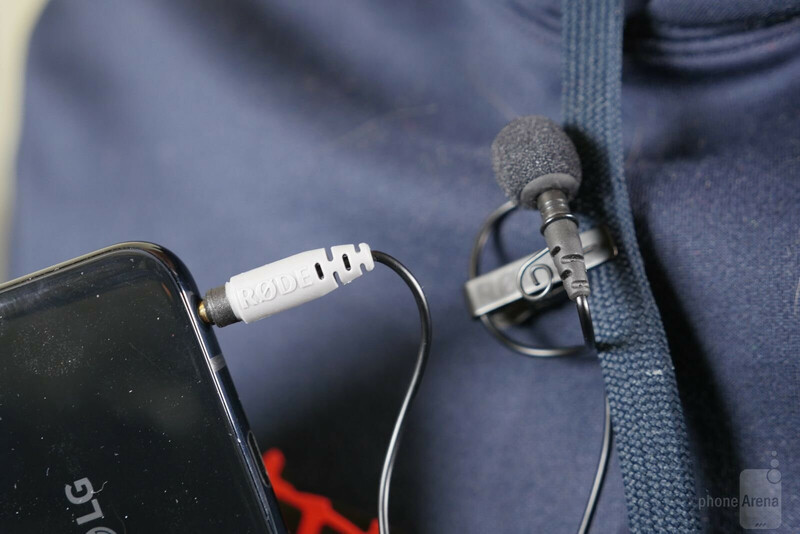 We're quite impressed by the Rode smartLav+, which connects to your phone’s headphone jack. While smartphone lavalier microphones are handy, they require you to be tethered to your smartphone due to that physical connection. 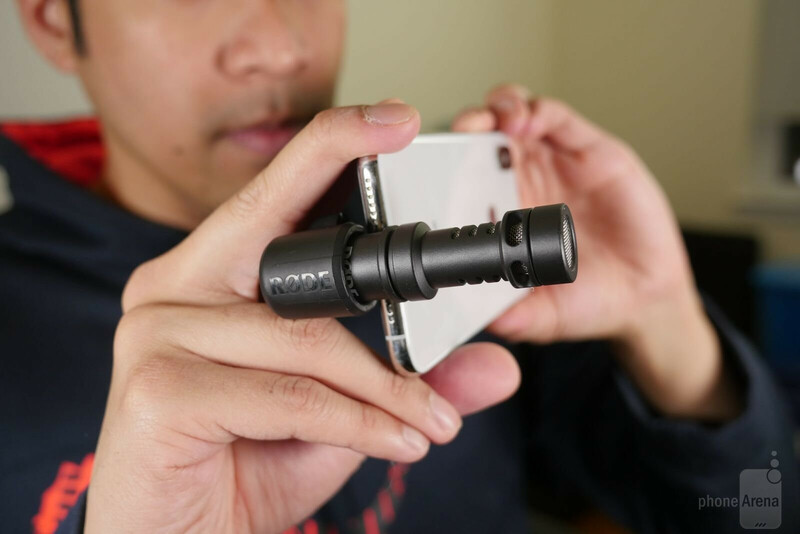 For those of you wishing to have a bit more freedom, you’ll want to check out shotgun microphones, like the Rode VideoMic Me, that plugs through a headphone jack in order to record audio. The advantage of this particular microphone type is that it generally focuses its capture on whatever is in front of it, which dulls and minimizes other noises that are around. Additionally, shotgun microphones are quite flexible when you’re shooting because you’re able to move freely around either to record yourself or someone. Much like lavalier microphones, shotgun ones for smartphones are pretty affordable, ranging from $40 to $100 depending on the brand. And lastly, if you really need to extend your coverage for capturing better audio, then you’ll want to settle for this last resort – wireless microphone systems. 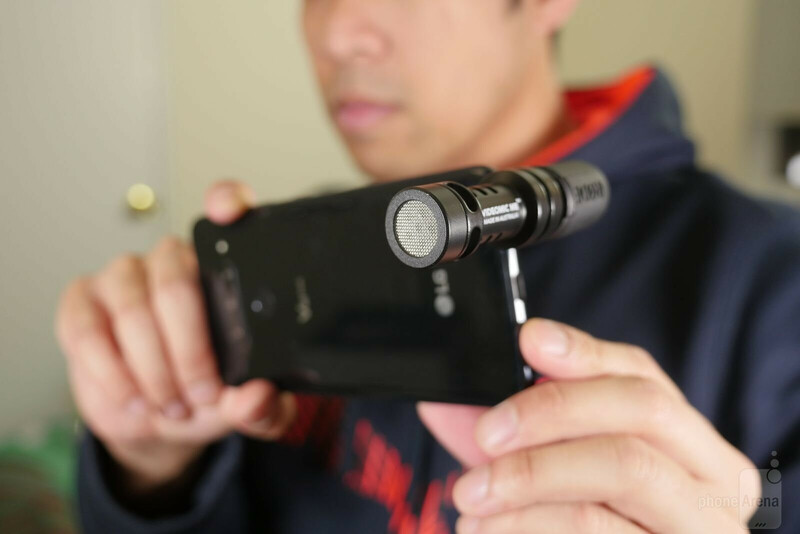 Combining all of the advantages that come with lavalier and shotgun microphones, wireless microphone systems ensure that no matter how close or far away you are from your smartphone when recording video, the audio will always sound as though you’re right there! 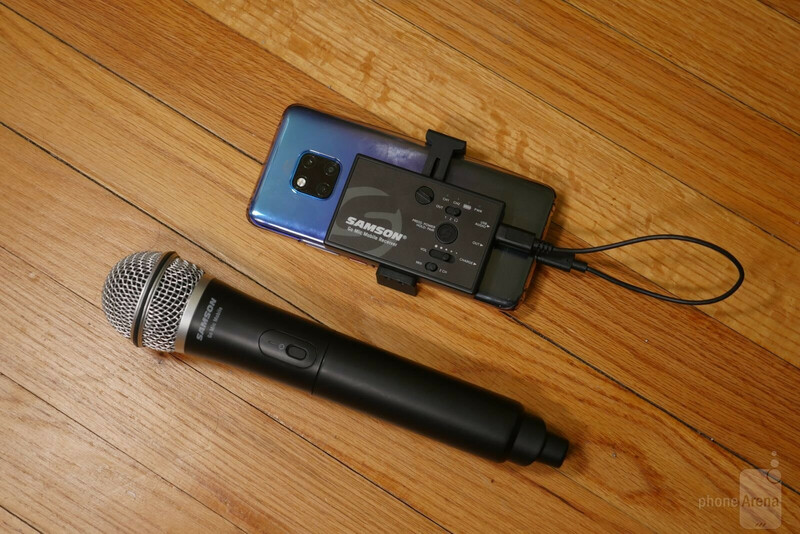 These aren’t cheap, that’s for sure, but smartphone-centric ones like the Samson Go Mic Mobile has everything you’ll need, which includes a receiver and a transmitter. Naturally, having the proper gear helps in capturing the best photos and videos. However, there’s still all of the post-production stuff you’ll need to master. There are tons of apps for editing photos and videos, but for those who really want to separate their content from those that simply have filters applied to them, they’ll want to learn all the ins-and-outs of proper editing apps. When it comes to photos, we recommend checking out free options such as CyberLink’s PhotoDirector and PowerDirector, which are respectively photo and video editing apps available for Android and iOS. 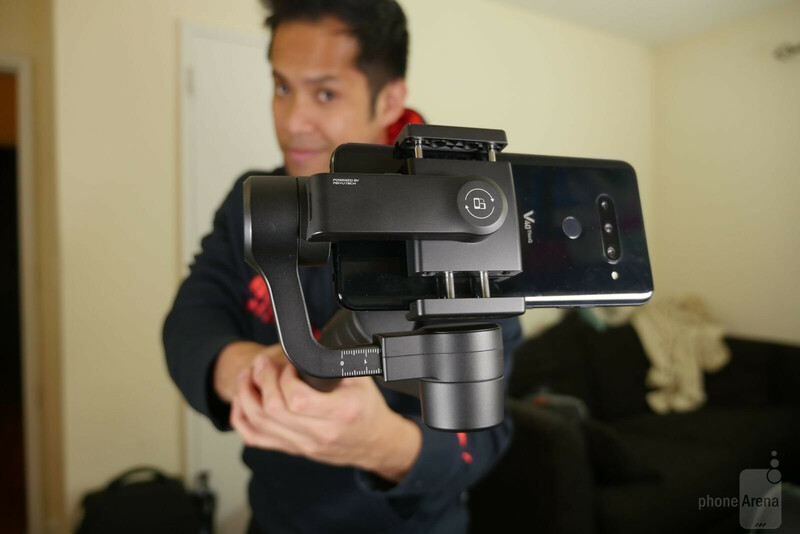 They offer deeper controls, adjustments, and features that’ll make the content you capture with your smartphone appear as though it is professionally created! There are so many angles and unique perspectives that our smartphones offer us when it comes to shooting photos and video. If you really want to mix up the footage, though, by adding some of that cinematic feel, then you’ll want to invest in a drone. 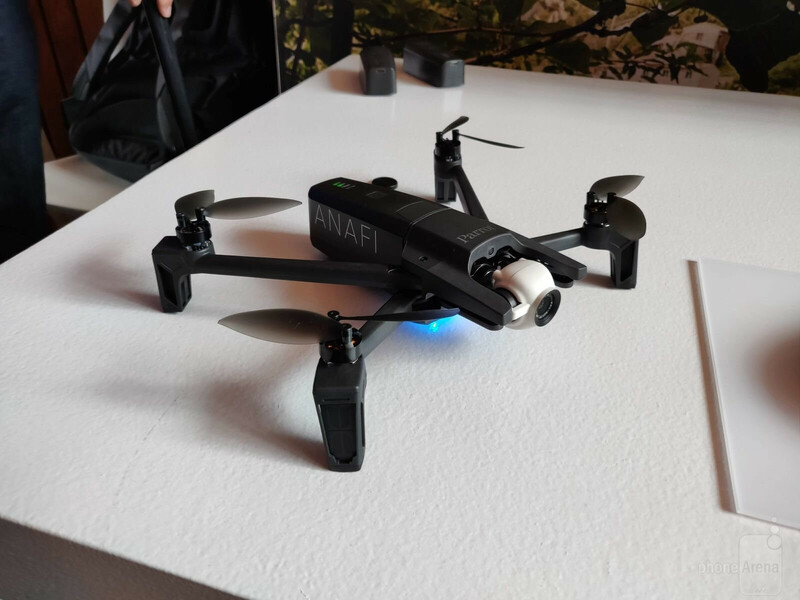 We’re talking specifically about portable ones like the Parrot Anafi or DJI Spark, which are investments that aren’t wallet-busting. You’ll even use your smartphone to help control the drones to capture circling shots of landscapes and people in action, all of which helps to provide some variety when it comes to editing your clips later on. Due to their pricey costs, easily hovering around $500, drones are mainly reserved for the advanced content creator. Step 1: buy a mirrorless and a mic. Smartphones are good enough for on the go stuff. Selfie sticks need to die. Worst invention ever.